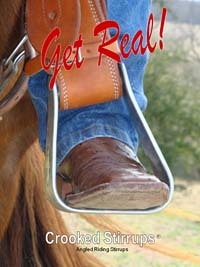 Authentic, Original, Crooked Stirrups ®, angled riding stirrups ! Products we Endorse, Use and Sell. 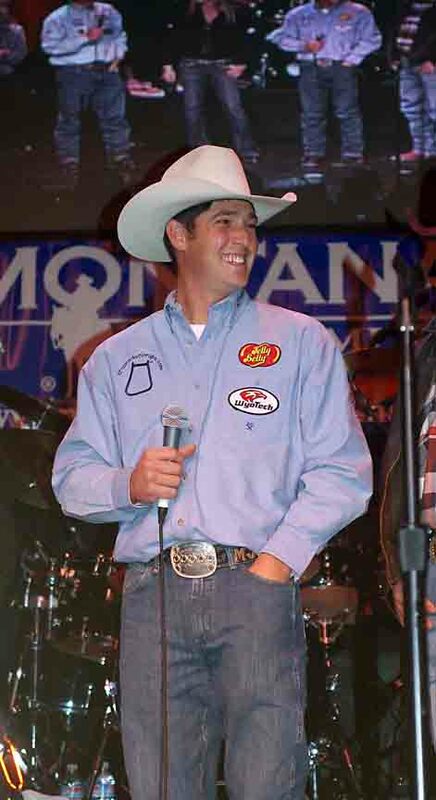 Thanks to Michael Jones and his great rodeo sponsor, the Jelly Belly Candy Company, complimentary Jelly Belly samples are shipped to you with your Crooked Stirrups®, angled riding stirrups. 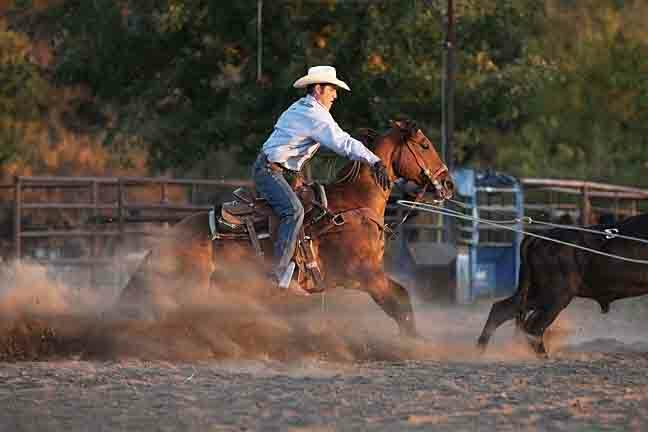 Ken Backhaus – AQHA & APHA Judge and Professional Horseman for over 30 years. IT IS THIS SIMPLE. 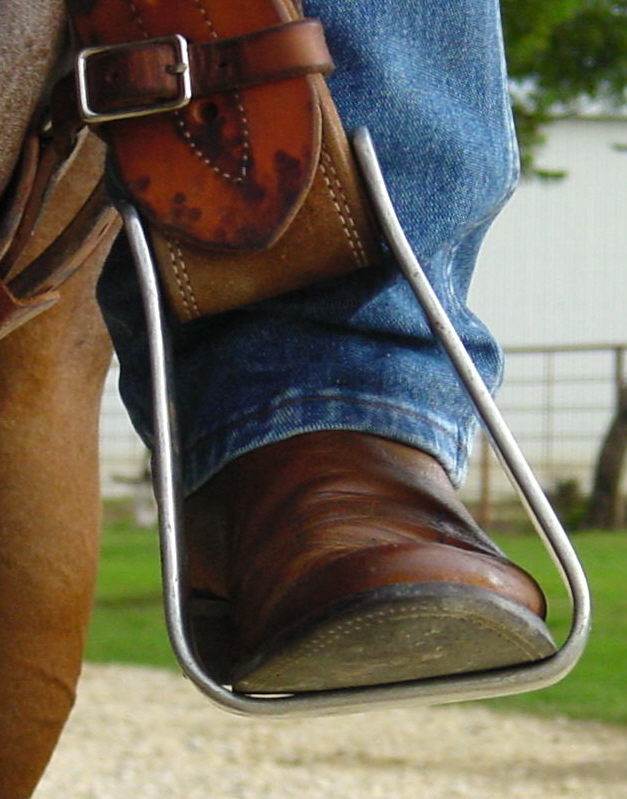 No other stirrups, NONE, are made like CrookedStirrups®angled riding stirrups. All styles and sizes of Crooked Stirrups®angled riding stirrups are carefully designed and tested for maximum balance, control and comfort using the Crooked Stirrups®secret. Crooked Stirrups® is a brand, not a style of stirrups. 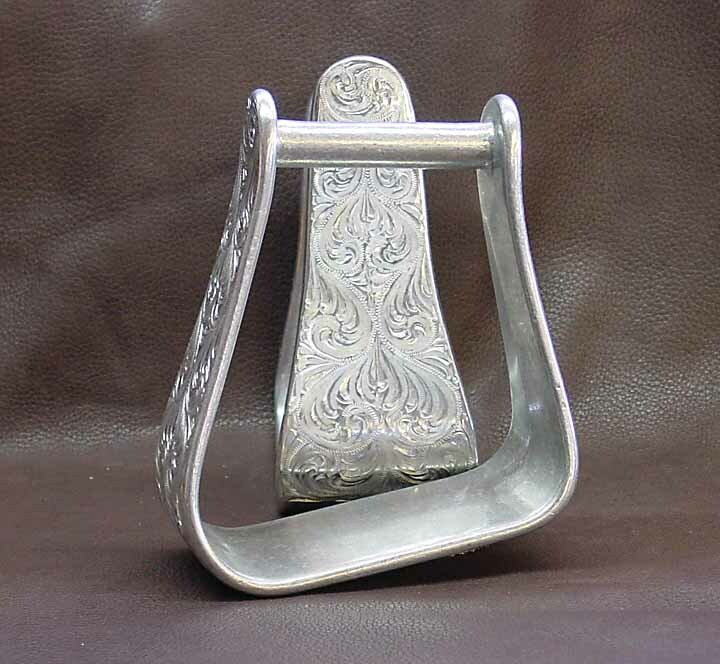 There are many imported knock-offs and attempted copies that are presented to look like they are Crooked Stirrups®products but they are not. The only way to receive the benefits of REAL Crooked Stirrups® angled riding stirrups is to make sure the stirrups you buy are REAL Crooked Stirrups®products. Get Real! 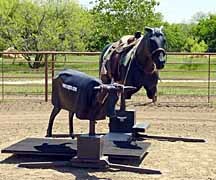 Simply adding a sloped, canted or angled bottom to a stirrup does not make the stirrup perform or function like Crooked Stirrups® stirrup products. Our revolutionary design is not as simple as it seems. -Click Here - to find out WHY! If you haven’t tried the real Crooked Stirrups® stirrup products, you owe it to yourself to find out what over 60,000 users already know. There is a difference! There is a Crooked Stirrups® SECRET ! 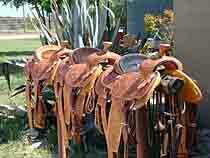 “I’ve ridden borrowed horses and saddles with fake or knock-off angled stirrups. I can tell you that there is a difference. Other stirrups do not work the same as Crooked Stirrups®. It’s that simple. Go and look at a pair of your old stirrups. Does the place where you stand, the tread, have a lot more wear toward the outside than it does closer to the horse? Do your little toes go numb, your back ache, your legs hurt and your knees get "wore out" when you ride, especially for an extended length of time? Get rid of all that and experience a stable base of support that will have you wondering how these stirrups could have been overlooked for so many years. Official Stirrup and Sponsor of the WTRC! As a Mounted Police Officer, I am in the saddle 8 to 10 hours a day. Crooked Stirrups have made the difference in how comfortable I am during my shift and how good I feel at the end of the day. I also enjoy them in other western riding events I compete in. Crooked Stirrups are everything you claim them to be. Thanks for the technology. It works. My husband got my crooked stirrups for my birthday and the very first time I rode with them I couldn't believe the difference. No pain at all in my knees or hips! It pretty much seems like a miracle to me and now I'm enjoying riding more than ever! Thanks so much! These are the best stirrups I ever stepped foot in. ©2000-2012 CrookedStirrups.com, all rights reserved. Inventor of Crooked Stirrups®, angled riding stirrups. • Crooked Stirrups®, angled riding stirrups, drastically improve balance, control and riding comfort. • Crooked Stirrups®, angled riding stirrups, dramatically reduce riding numbness and pain in the feet, ankles, knees, back and legs. • Improve your riding, control and balance with the amazing stability of authentic Crooked Stirrups®, angled riding stirrups.